PMP Gateway integrates real-time PDMP data and provides patient’s controlled substance medication history. 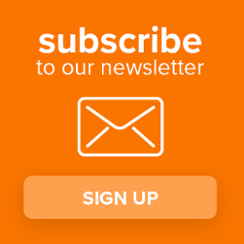 NarxCare is an advanced analytics and care management platform that helps prescribers and dispensers to identify, prevent, and manage substance use disorder. NarxCare automatically accesses PDMP data and a patient’s health history, analyzes it, and provides an interactive visualization of usage patterns, risk scores, red flags, tools and resources to mitigate potential risk factors. 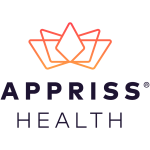 Please reach out directly to Appriss Health to obtain specific information regarding integration into your State’s PDMP, pricing options or with any questions you may have about PMP Gateway or NarxCare. Save money for your patients when you prescribe their meds! Use GoodRx in your practice to educate and empower your patients. 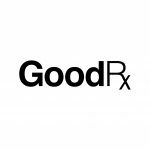 eClinicalWorks and GoodRx have partnered to allow you to easily send savings to patients by offering them the best prescription pricing available in their area, as well any coupons for their medication. The experience is easy, integrated, and does not hinder the current prescription workflow, all while providing a huge benefit in your relationships with patients. Activate your free subscription of GoodRx within the eClinicalWorks Product Hub.